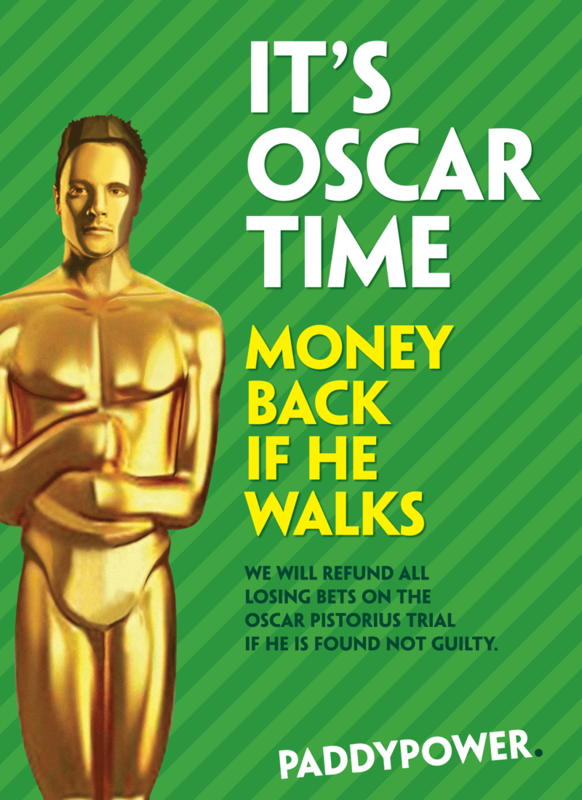 The Advertising Standards Authority (ASA) has launched an investigation into Paddy Power's latest campaign, after receiving 46 complaints over an ad guaranteeing to refund losing bets if South African athlete Oscar Pistorius is acquitted of murder. Yesterday the ad garnered 12 complaints to the ASA; that figure has now reached 46. The ASA told Marketing that the body has now launched a formal investigation, which will see it rule whether the ad broke advertising regulations around causing offence. The Paralympic superstar known as "Blade Runner", who is accused of murdering his girlfriend Reeva Steenkamp last year, went on trial yesterday in South Africa. 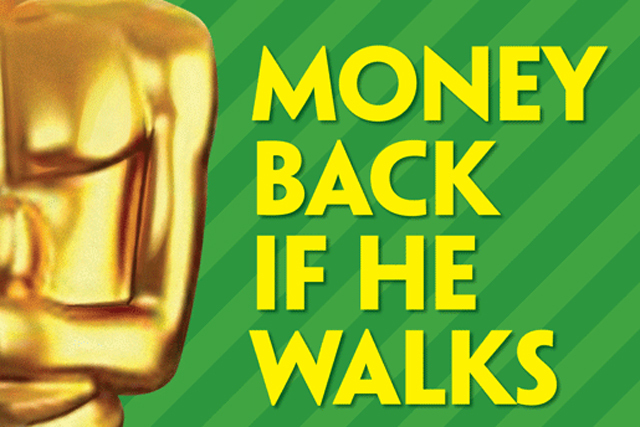 But the brand’s rolling of out a print ad campaign showing Pistorius’ face superimposed on an Oscars statue, with the line "Money back if he walks", sparked greater levels of ire from the public. A spokesperson for Paddy Power said: "We recognise that there’s been some negative reaction to the advertising of our Pistorius trial betting. "However, despite the ASA announcing their investigation, we stand by our decision to run this betting market and publicise it to punters. Given the rolling coverage of this trial, everyone will be openly talking about it and speculating on the verdict and our betting offer is simply a reflection of that debate."